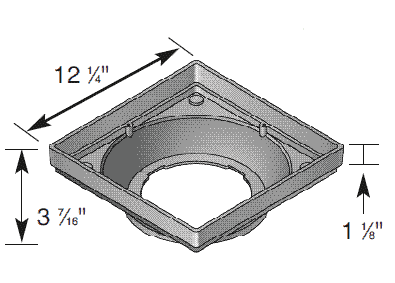 Low profile catch basin – easy installation to bottom outlet. 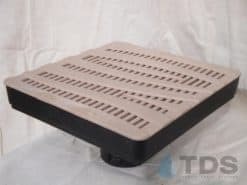 The rapid draining NDS® 12″ x 12″ Low Profile Catch Basin Kit is the perfect drain for homeowners with thin patios. The lush Botanical pattern is available in one of four colors: black, gray, green or sand. 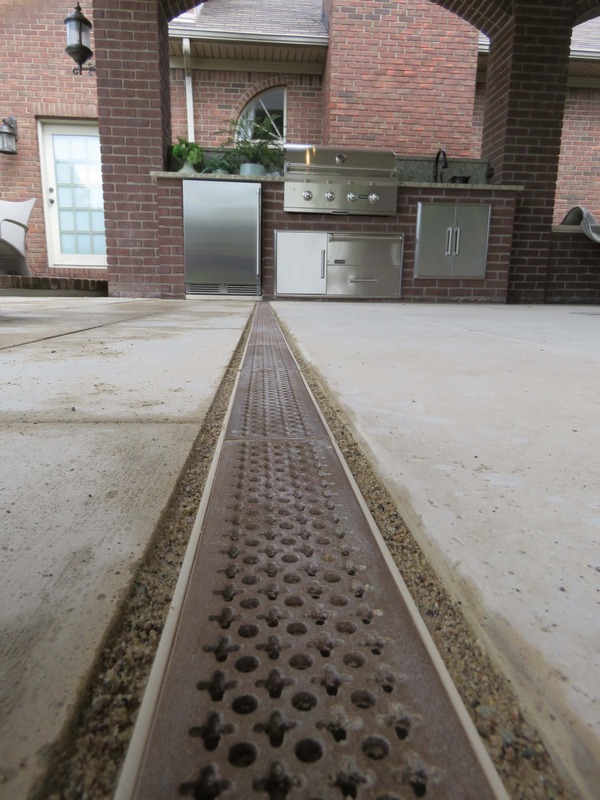 Each low profile kit is designed for maximum durability and drainage. UV inhibitors in the grates and component parts prevent fading and cracking from the sun, ensuring a lasting product. 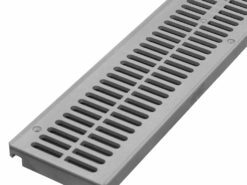 All of our Polyolefin grates are chemically resistant, rustproof, and maintenance-free.